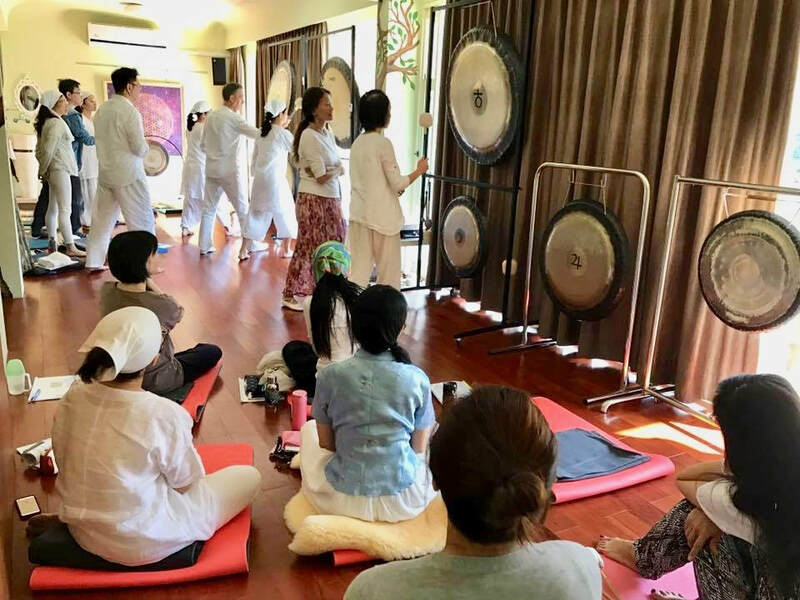 Our gong training courses are devoted to particular subjects of interest and restricted to small groups to ensure maximum opportunity for 'hands-on' practice. Our approach is interactive, creative, intensive and also meditative. Future courses include 'The healing art of playing the hand-held gong', 'Advanced gong playing techniques', and 'Audio recording techniques for the gong'.